Parties with a certain theme are quite popular and interesting. Such events are a nice way to spend an evening. 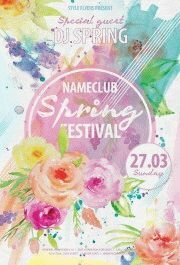 Nevertheless, an event should be promoted properly, in spite of anything. 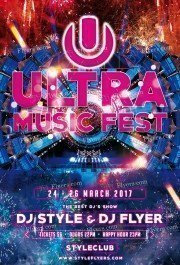 Party flyers are very effective when you need to promote an event. 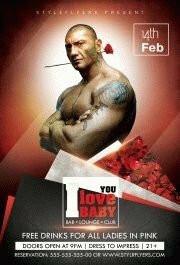 Good flyer design makes them noticeable, people pay attention to them, and that is right what you need. A flyer shouldn’t be an attractive paper only, it should tell people something. It has to have all necessary information, so a person won’t have any questions about it. 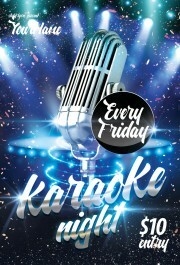 Text should match the overall design of a flyer. 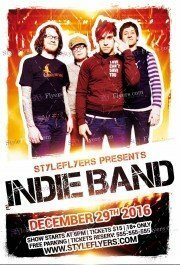 The professional team of styleflyers.com knows how to create wonderful party flyer templates for parties. 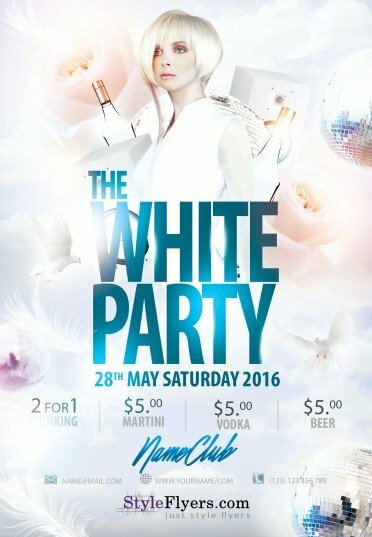 This flyer has nice white background with elements, which we usually associate with clubs. It has a photo of a beautiful girl as well. This printable party flyer is informative as well you can see the necessary information as well as additional information, which a visitor may want to know. 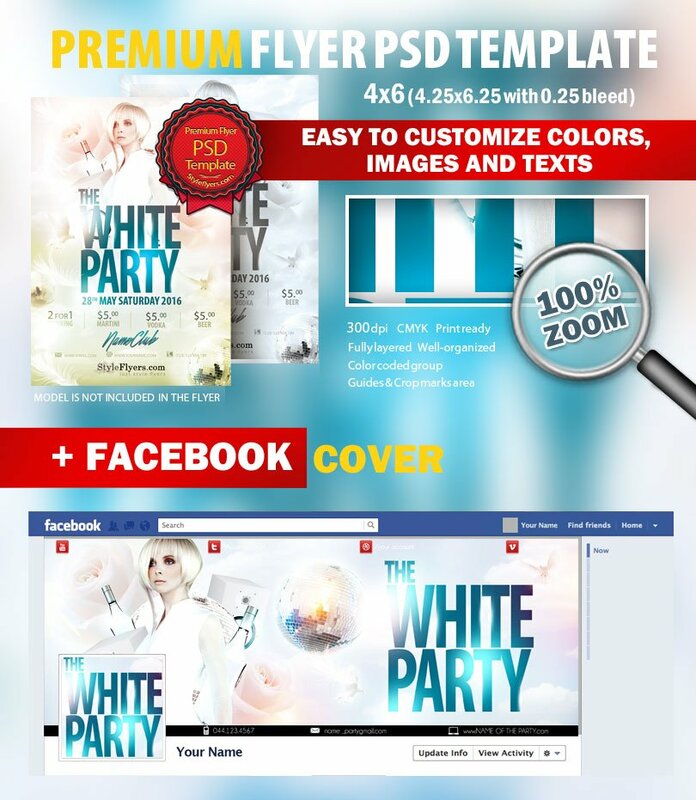 This template is fully customizable you can modify any element of the party flyer psd file.